Daniele Ciaccio was born in Milan in 1967. From 1984 to 1990 he attended the Cremona School of Violin-Making, under the guidance of Massimo Negroni, Ernesto Vaia and Vincenzo Bissolotti. During the same period he also completed a guitar making course with maker Carlo Raspagni in Vignate (near Milan). Daniele travelled to Paris to learn restoration and set-up techniques. He stayed in Paris for three years and worked at the well-known workshops of Vassiliev, run by Bernard Sabatier and Pierre Barthel, and Latin Lutherie, run by Gilles Chancereul, thus becoming familiar with the French style of violin making. He then travelled to the US to work at the HillMusic Violin Shop, North Carolina, with R. Nowell and Jennifer C. Creadick. 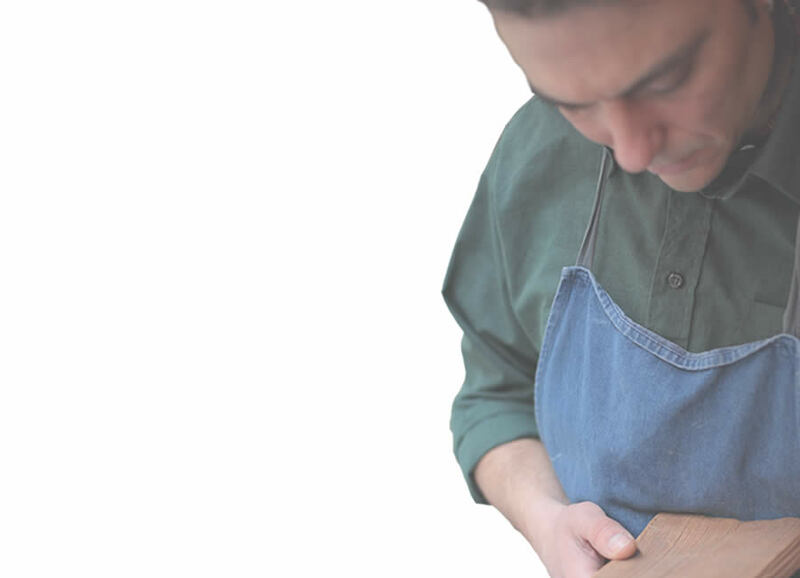 Establishing himself in Cremona in 1997, Daniele dedicated his time to the construction of new instruments and copies based on models by Italian masters. He collaborated with Carlo Chiesa (historian and maker) in Milan where he studied the construction and set-up of baroque instruments (viola da gamba, violin, cello). Daniele worked in Brisbane, Australia, at Simmers Violin Makers with owner and violin restorer John Simmers, where he restored most of the beautiful instruments in QLD (Bernadel, Rocca, Sacconi, M. Goffriller, Fagnola, Klotz, Poggi, Pilofius etc.). He worked in Sydney at The Violinery owned by the well known violinist Charmian Gadd where he restored her personal Mattio Goffriller. Back in Italy he spent two years working in Milano with the well-known restorers Federico Fantova and Julia De Lucca were he had the opportunity to improve his skill . The last work experience was in Cremona in Eric Blot's workshop for two years. Finally in 2008 Daniele opened his own shop in the historical center of Cremona, Via Felice Cavallotti n. 13 . Since 2009 Daniele has been a member of Consorzio Liutai di Cremona "Antonio Stradivari".